Ireland seek improvement from bowlers, while New Zealand debutants revel in record-breaking start. 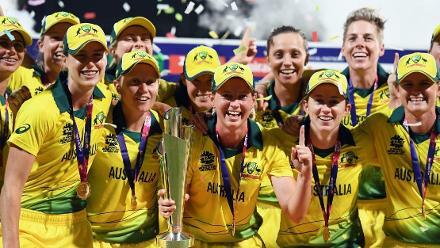 Ireland may have lost the one-off Twenty20 International against New Zealand, but the side showed their skills and played with freedom, Gaby Lewis, the Ireland Women batter, said. 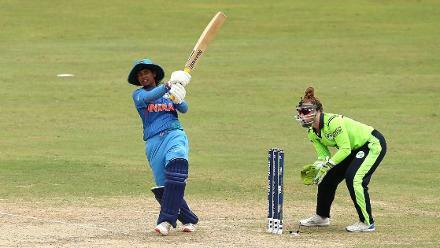 Lewis, 17, top scored for her side with a 45-ball 61, her maiden T20I fifty, in Dublin on Wednesday, 6 June. 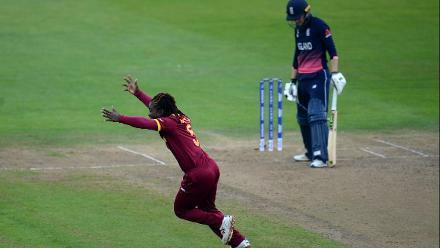 Lewis also praised the opposition, saying: “The New Zealand side are full of class batters and are a pleasure to watch." 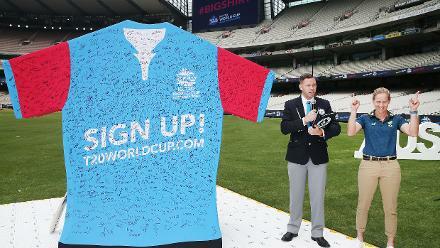 Ireland posted 136/8 from their 20 overs – their third-highest total in the format. However, New Zealand’s debutants Bernadine Bezuidenhout and Jess Watkin stole the show. Bezuidenhout, the wicket-keeper, claimed five dismissals, equalling the record for most dismissals. Then, Suzie Bates and Watkin, the openers, chased down the total without any fuss in just 11 overs. Bates, the captain, smashed a 29-ball 63 while Watkin made a blistering 77 from 38. 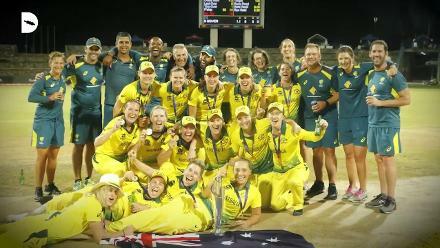 Their association of 142 runs is the fifth highest in women’s T20I history and a New Zealand Women record for any wicket. 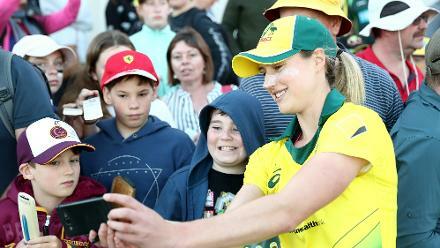 "It went pretty well,” said Watkin of her debut. “It was good to get out there and have a win. First of all, I was pretty caught up about Suzie, that is someone I think I was looking forward to. “And yes, nerves. I was pretty nervous facing the first ball." What a day out at the YMCA in Dublin. 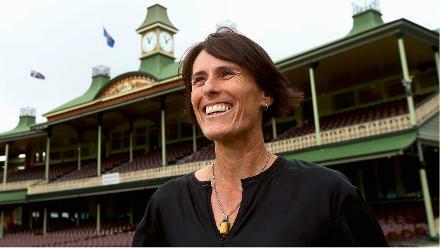 The New Zealand top-scorer said she didn't realise when reached her maiden T20I fifty. "It kind of snuck up on me, like pretty quick," she gushed. "I didn't really know and then Suzie gave me a handshake and I was like 'I will raise my bat a little bit'. So, yeah, I didn't really know that." Bezuidenhout too was happy after her record. 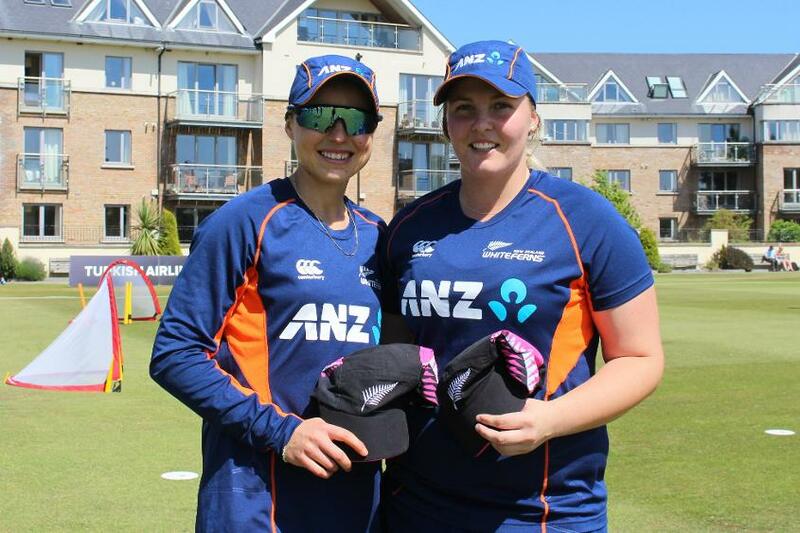 "It was so good to get out on the field with the likes of Watkin and the White Ferns with such a good experience. “A bit nervous, I must say. My hands were a little bit hard. But yeah, it was a great experience."